West Virginia’s Congressional leaders will be asked to vote this week on a bill to fund the government through April 2017, but that bill may also be the only hope for thousands of coal miners set to lose their healthcare benefits at the end of the year. 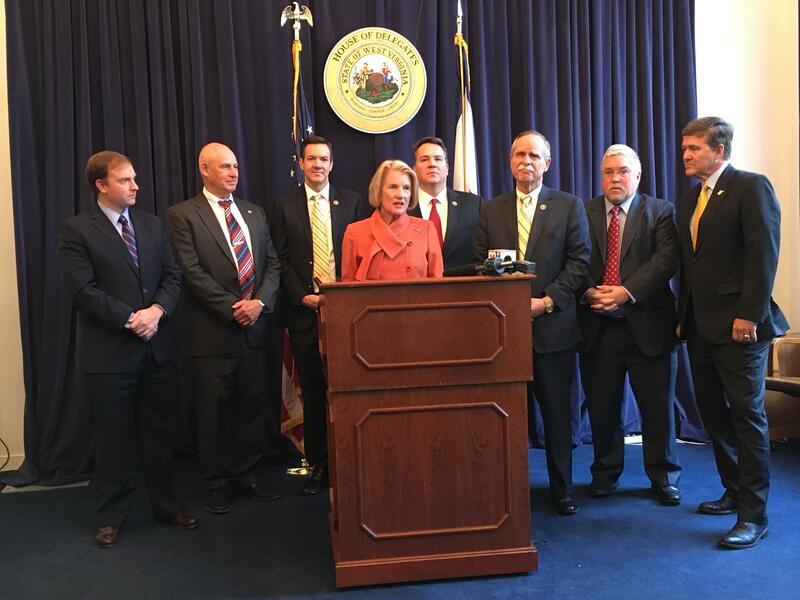 Sen. Shelley Moore Capito surrounded by her fellow Republican Congressional members at the West Virginia statehouse Monday for a press conference. West Virginia Senators Joe Manchin and Shelley Moore Capito have been trying for more than a year to get Congress to pass the Miners Protection Act. The bill takes money out of a fund used to clean up abandoned mines and puts it into a fund that pays for the pension and healthcare benefits of thousands of coal miners, many right here in West Virginia. With the decline of the coal industry, however, that fund is quickly running out of money and it will take Congressional intervention to fix it. But the Miners Protection Act won’t be put to a vote before Congress heads home for their scheduled holiday break this week. Instead, Sen. Manchin said last week the funding would be added to a continuing resolution that would fund federal government operations through the spring. That resolution must be approved by Friday, when previous funding legislation runs out. Manchin said, however, it was unlikely funding for both the healthcare and pension pieces would be included. At a press conference in Charleston Monday morning, Capito said she had not seen the continuing resolution written in the House of Representatives, but that she was fighting for the benefits of more than 16,000 miners and retirees will lose their healthcare at the end of the month if Congress does not step in. 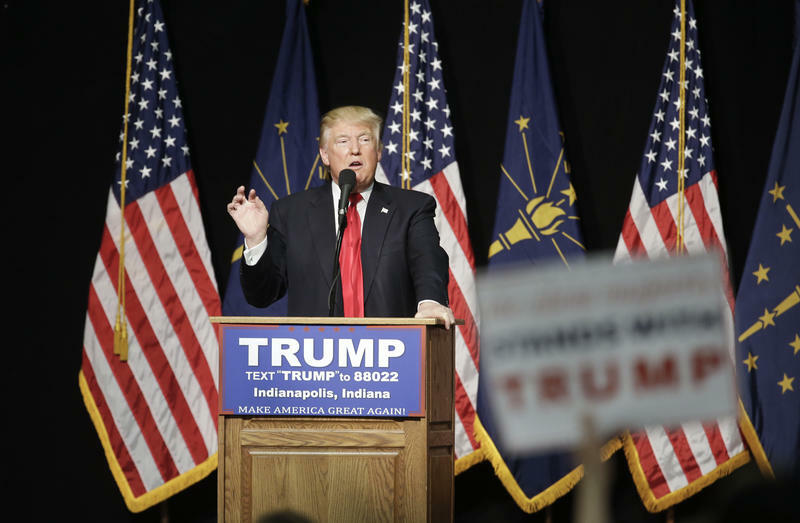 The press conference included both Republican state and federal leaders Monday. “That’s priority one, I think, is to preserve the healthcare benefits for those that are getting ready to lose it," Capito said. Capito said if funding to save the pension benefits of retired miners is not included in the federal government funding bill this week, she is committed to returning to them later. West Virginia's Republican congressional and state leaders vowed Monday to work with the incoming Trump administration to push back federal environmental regulations they say limit and threaten their state's energy industry and jobs. 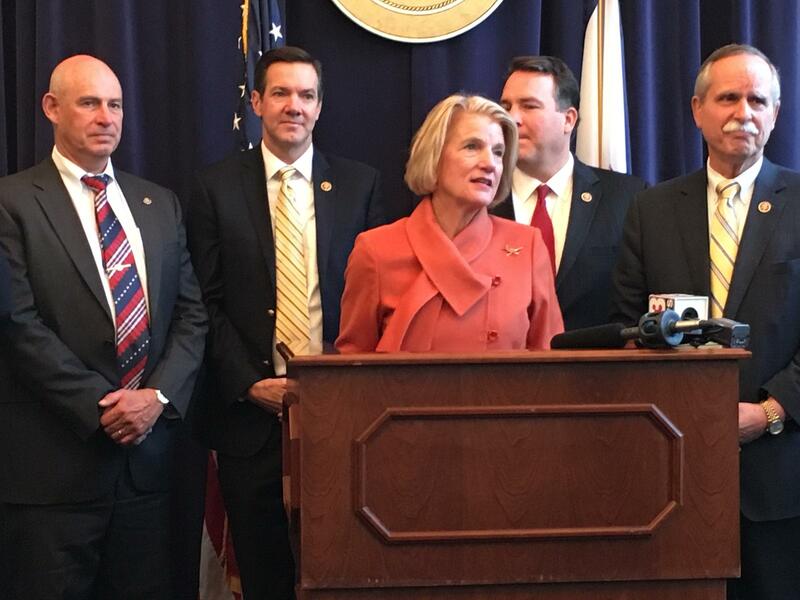 U.S. Sen. Shelley Moore Capito said the Obama administration has overstepped its authority in the energy, financial and other sectors and they expect president-elect Donald Trump to undo many of those regulations with support from lawmakers. Could the Fight Over Miners’ Benefits Lead to a Government Shutdown? 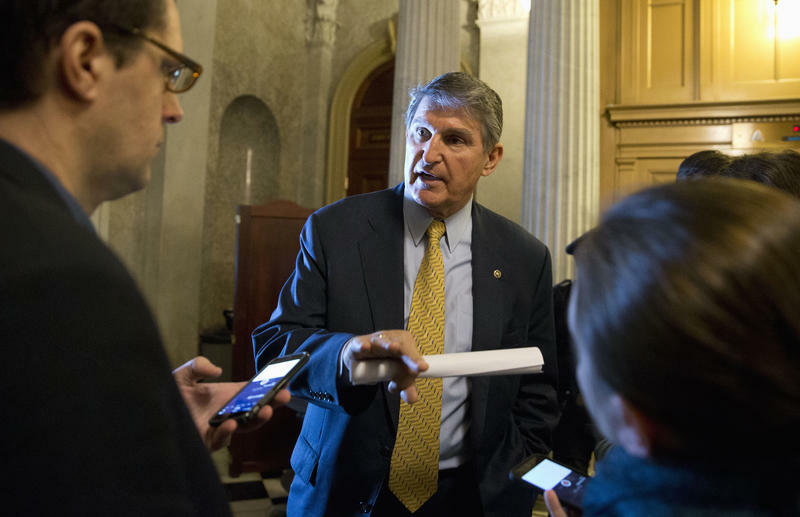 Sen. Joe Manchin is attempting to put pressure on Congressional leaders in Washington to take quick action on a bill to save the healthcare and pension benefits of thousands of coal miners. 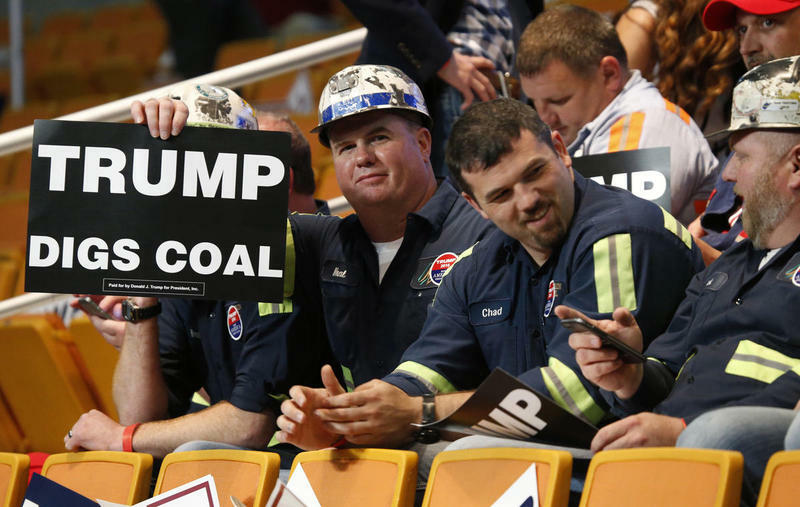 Can Donald Trump Save Miners' Health Benefits? Would you go into a dangerous profession if you were assured that you and your dependents would have healthcare and pension for life? For thousands of West Virginia coal miners, the answer to that question was yes. “When we all started in the mines, we were promised healthcare for life – cradle to grave,” said Roger Merriman. He’s referring to a deal struck between the United Mine Workers of America and the federal government in 1946. Union miners who put in 20 or more years were promised lifelong health benefits. The West Virginia Senate will have a new leader come February, but it appears legislative priorities on both sides of the Capitol rotunda will remain the same.